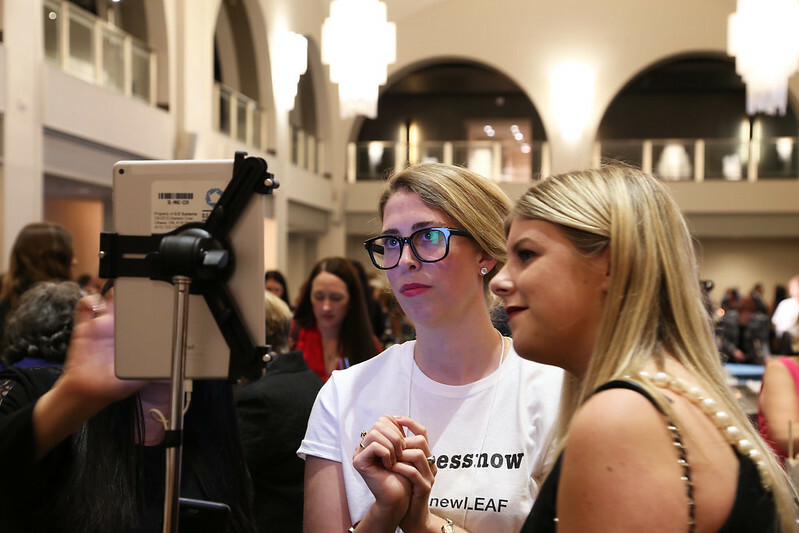 Close to a century ago, women were not considered “persons” under the law — and, as a result, could not serve in the Senate. 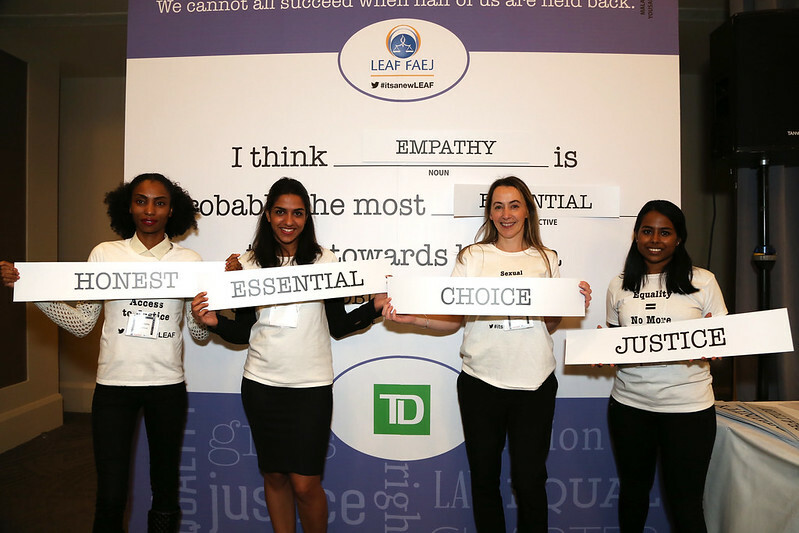 But in 1929, a group of women, known as the Famous Five, challenged that reality in court. 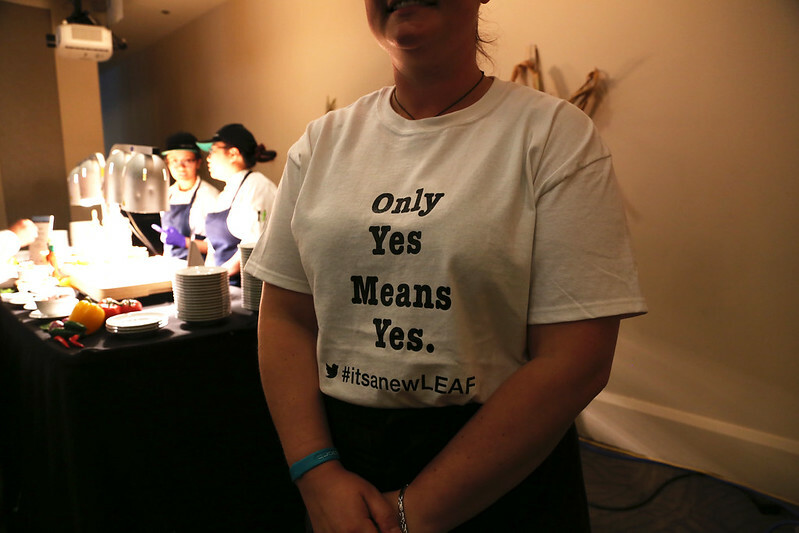 And they won. 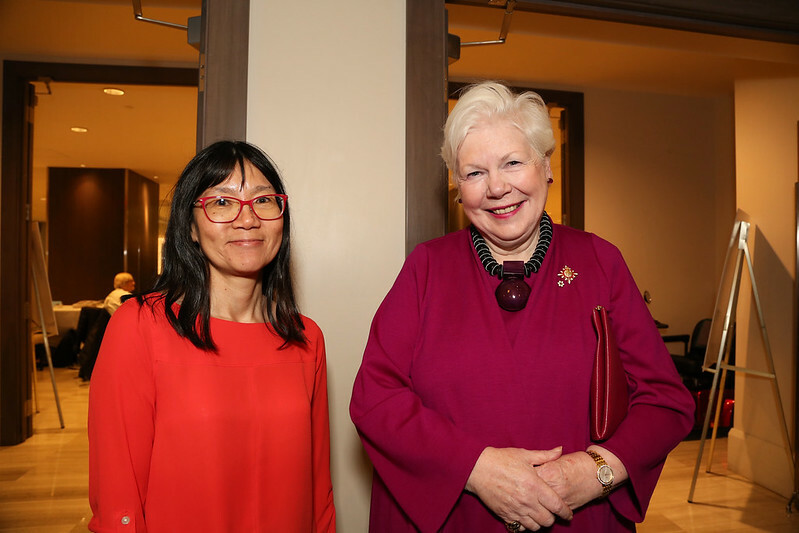 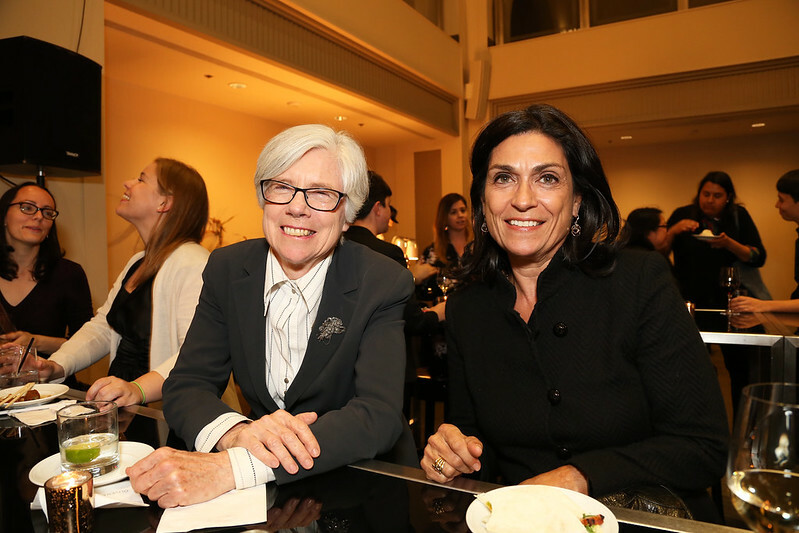 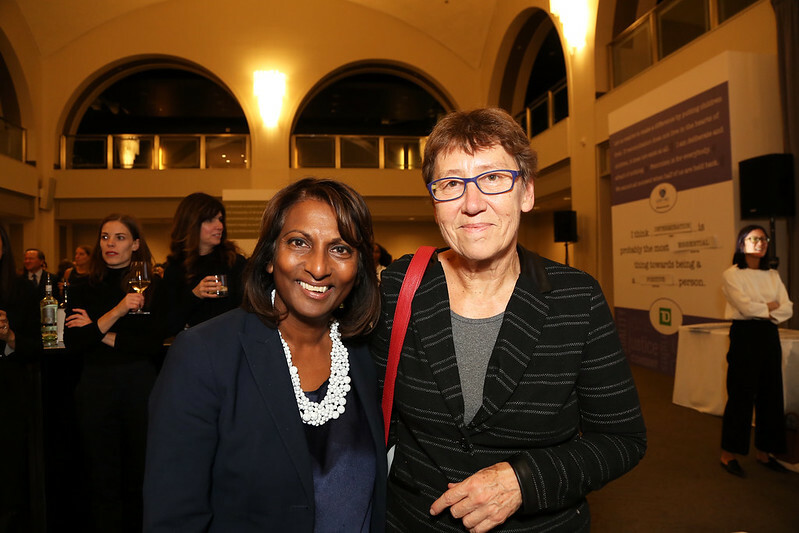 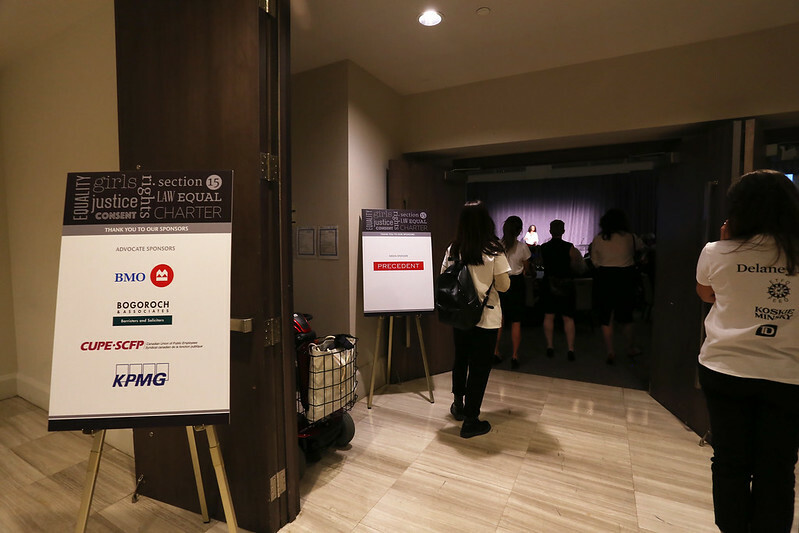 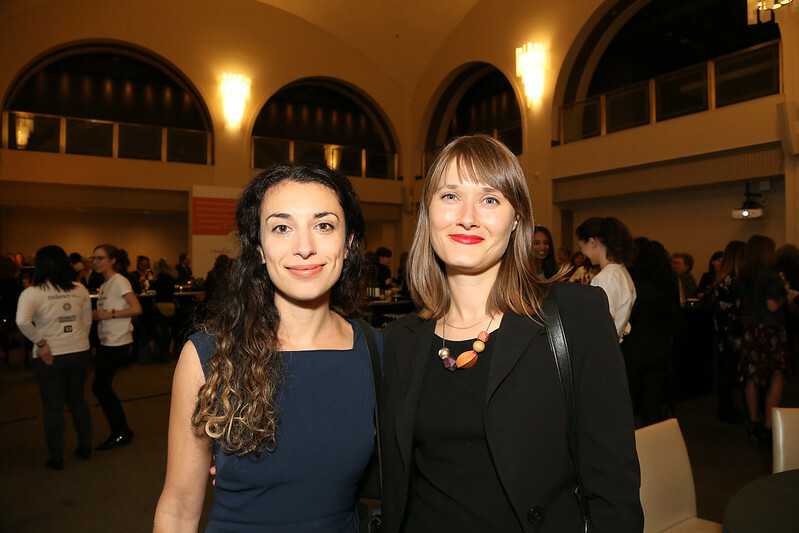 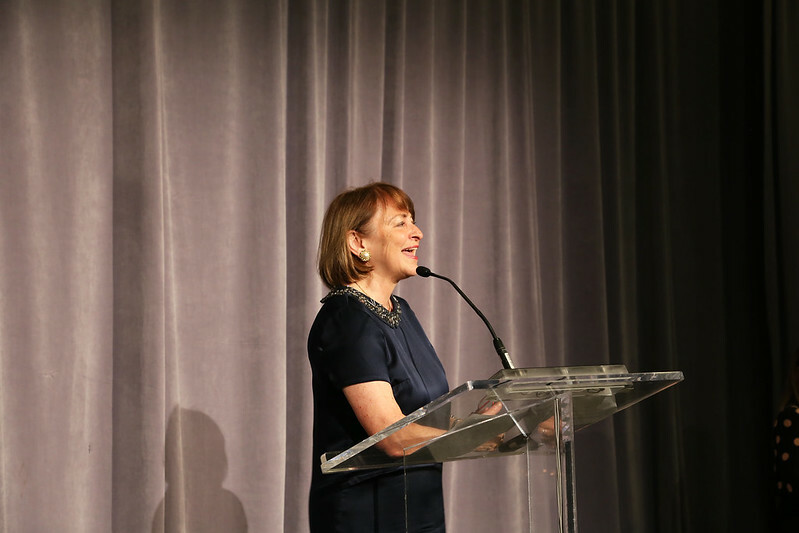 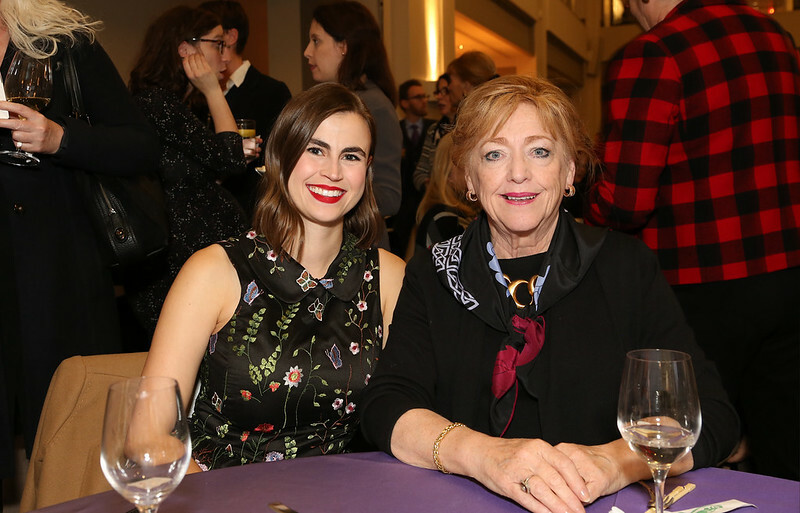 For the past 32 years, the Women’s Legal Education and Action Fund (LEAF) — a national non-profit dedicated to advancing the rights of women and girls in Canada through litigation and law reform — has held an annual event to celebrate that milestone. 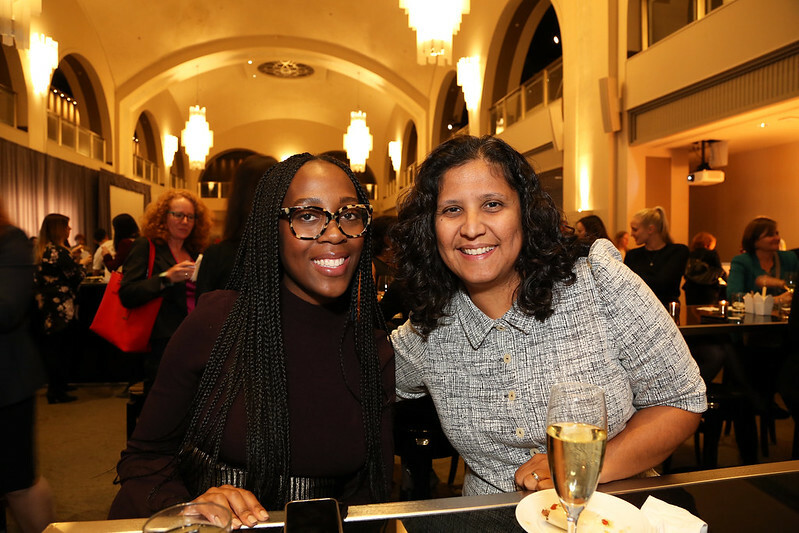 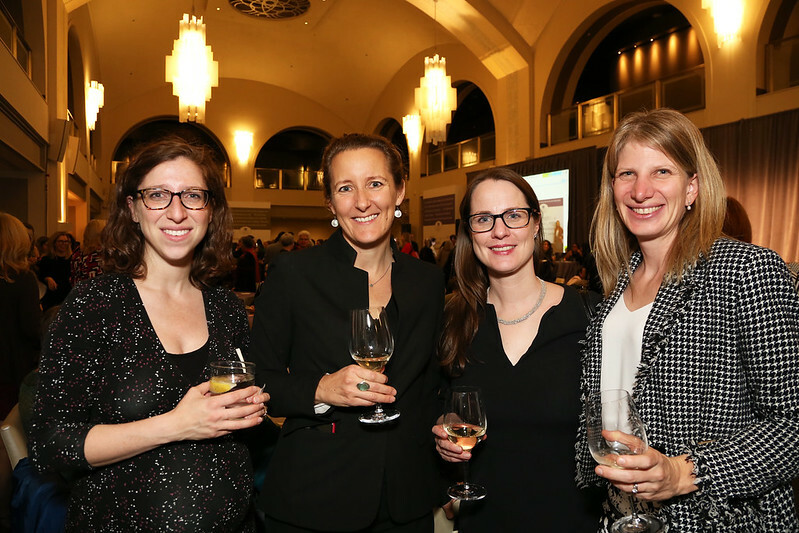 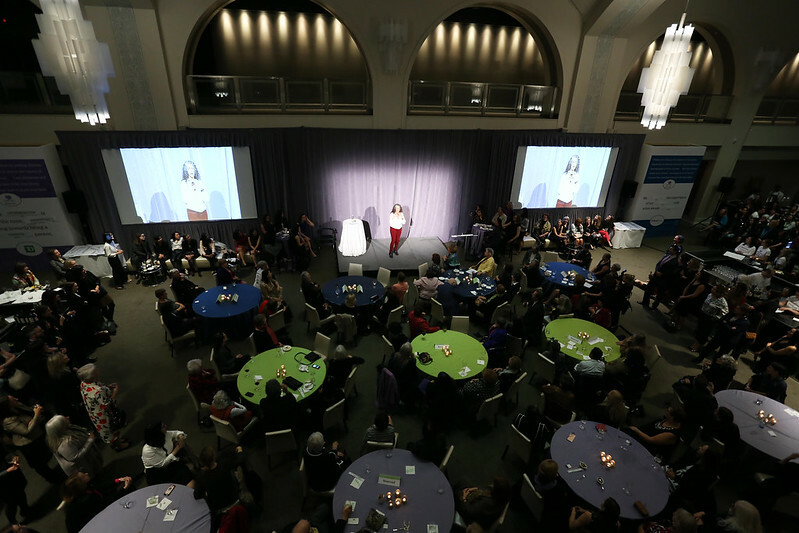 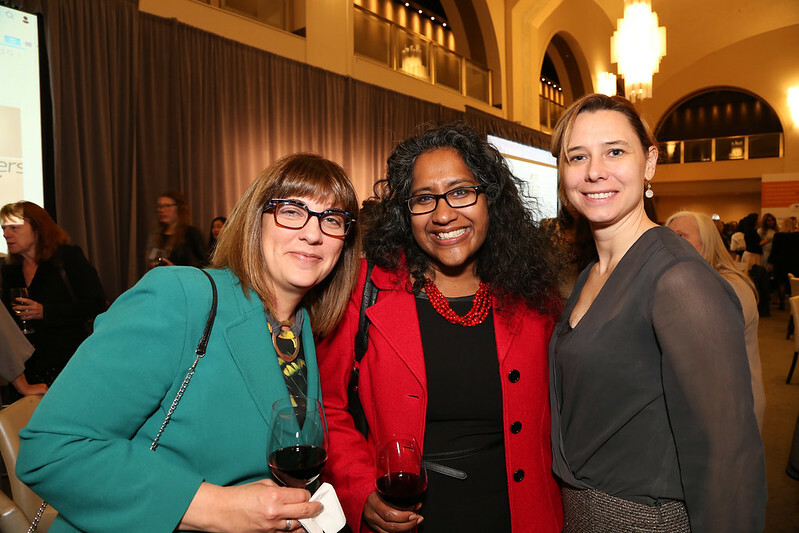 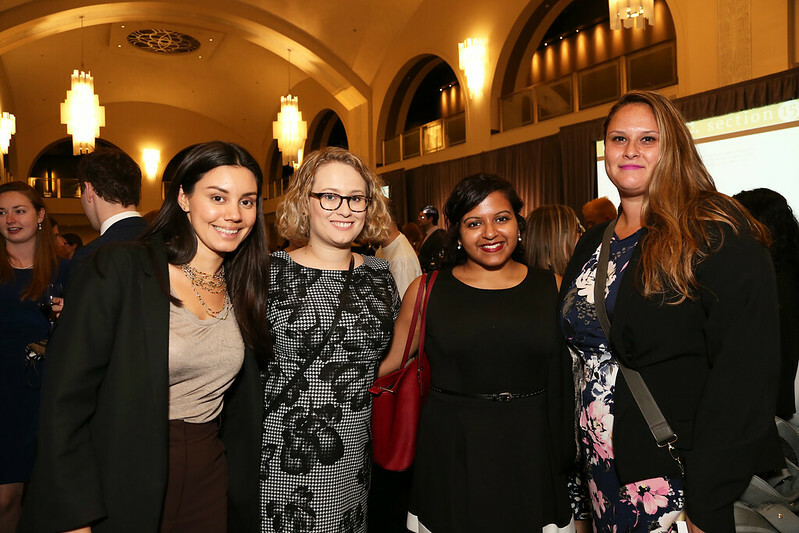 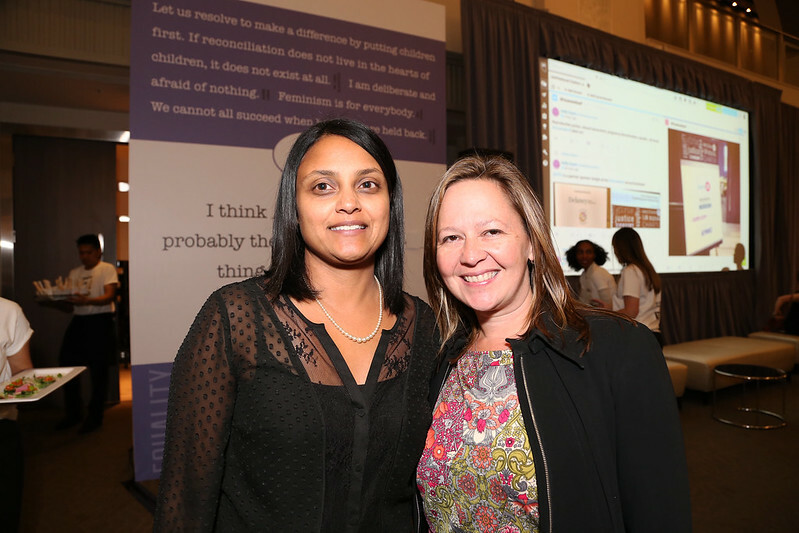 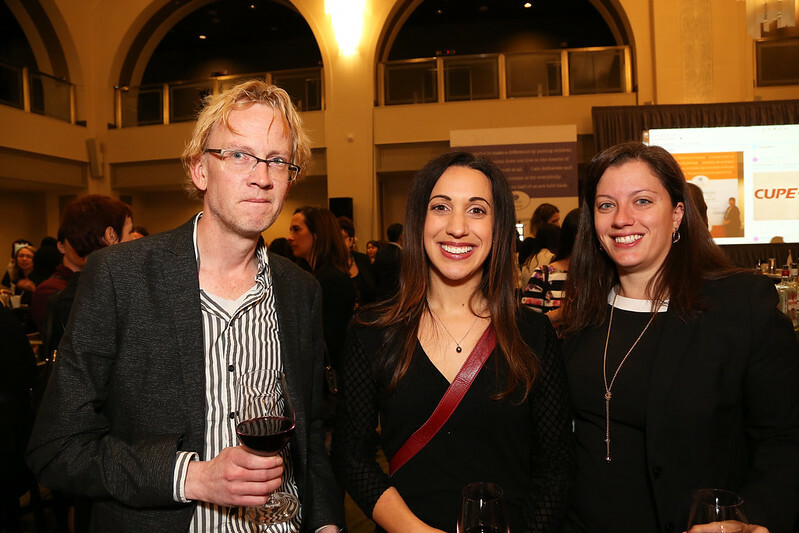 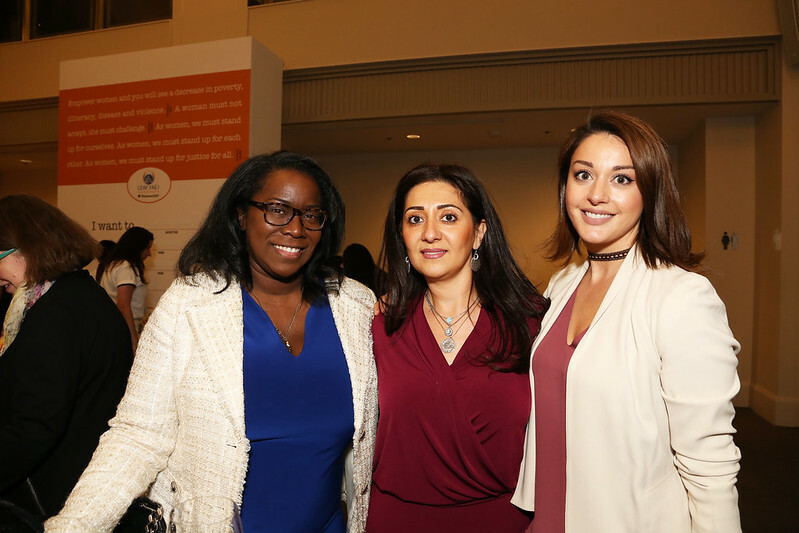 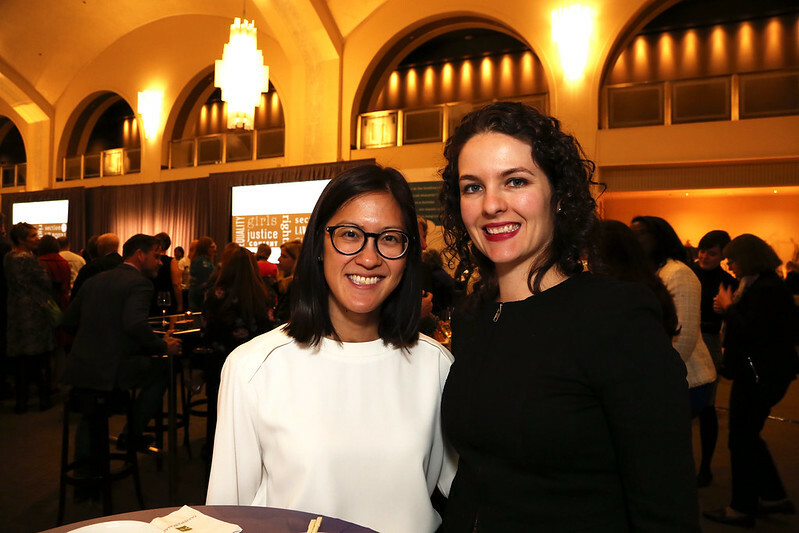 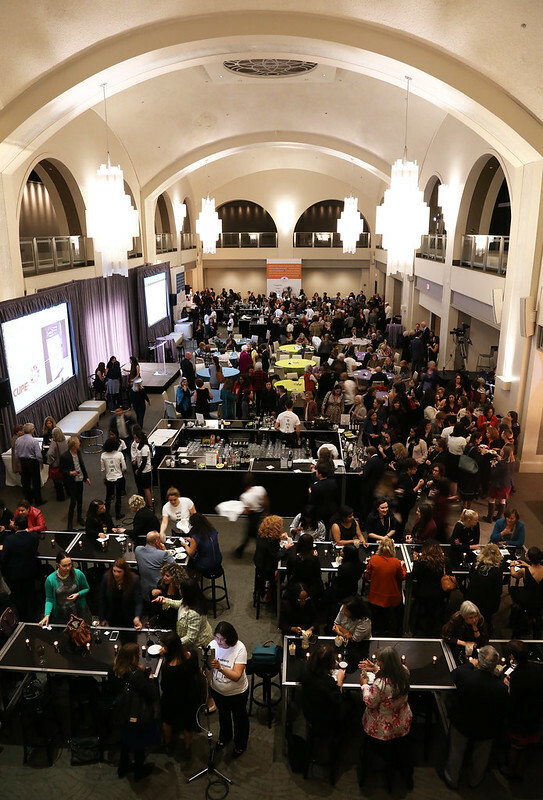 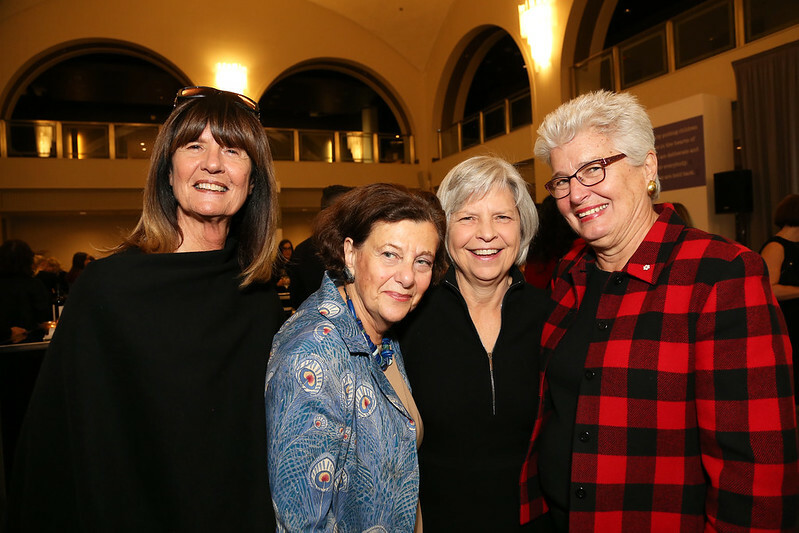 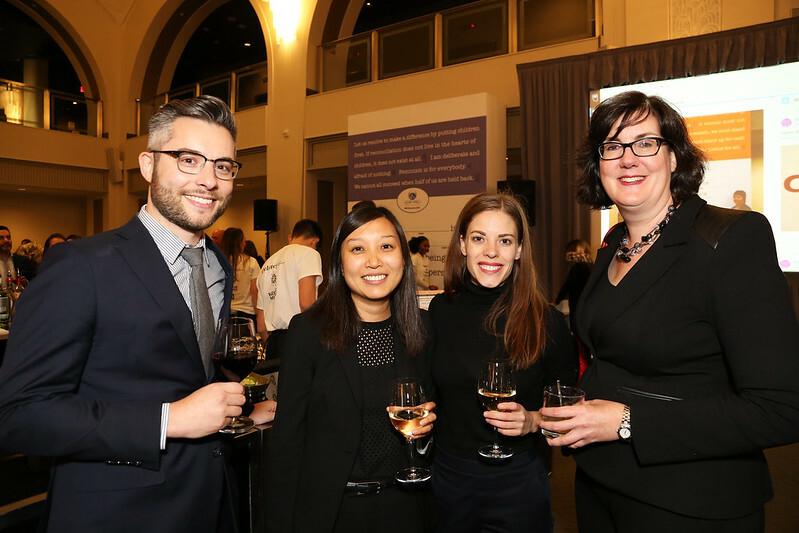 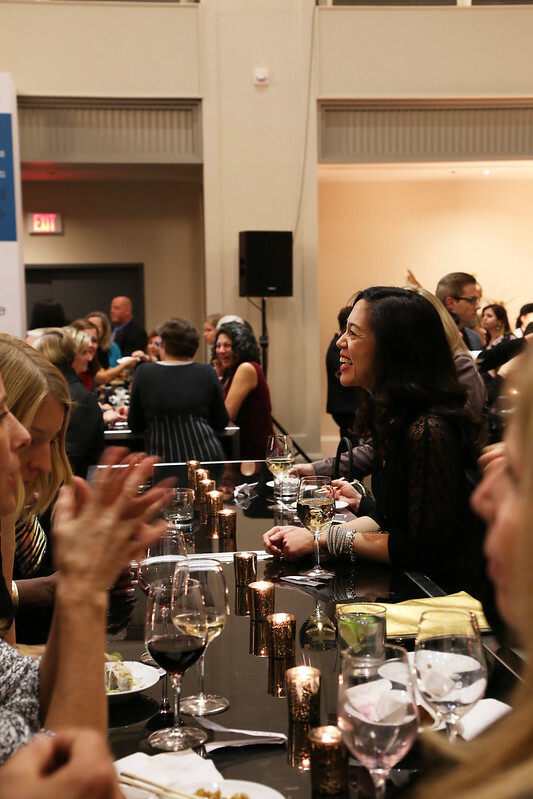 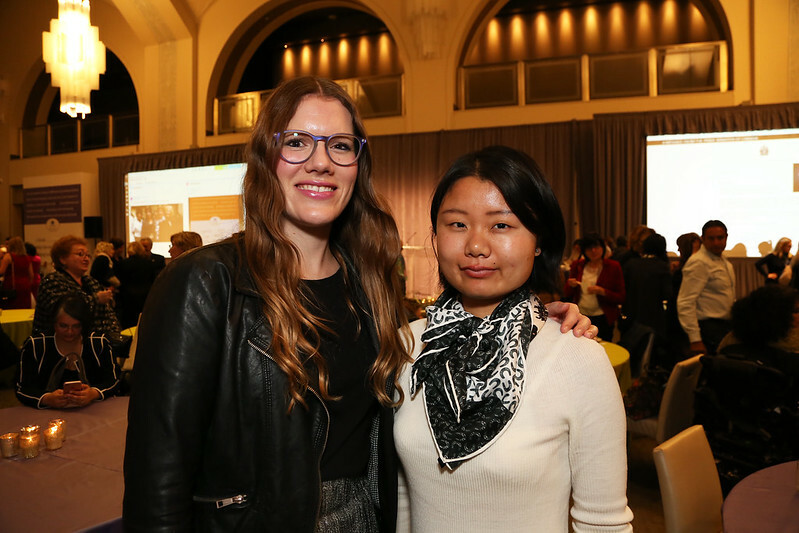 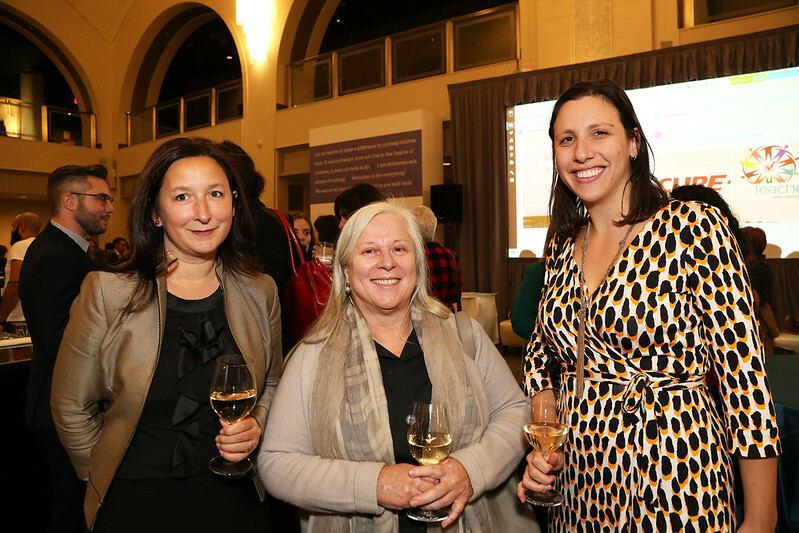 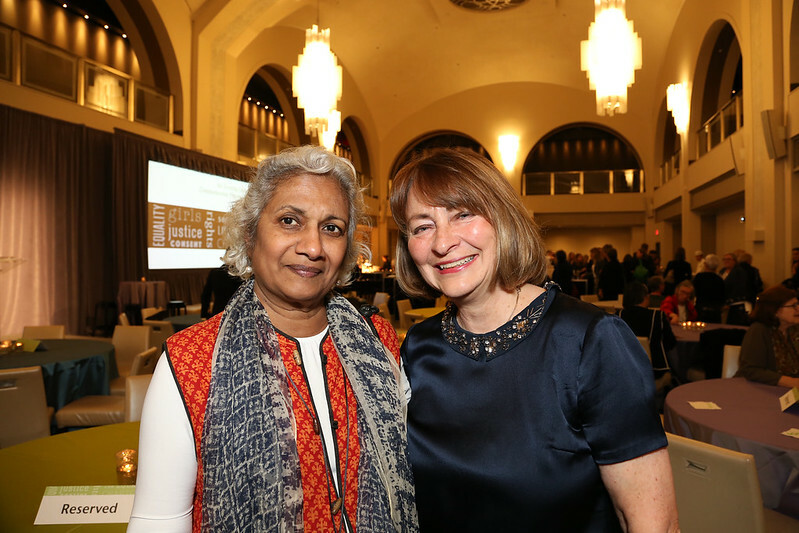 Last month, on this year’s Persons Day Gala, more than 500 supporters showed up at the Arcadian Court in downtown Toronto. 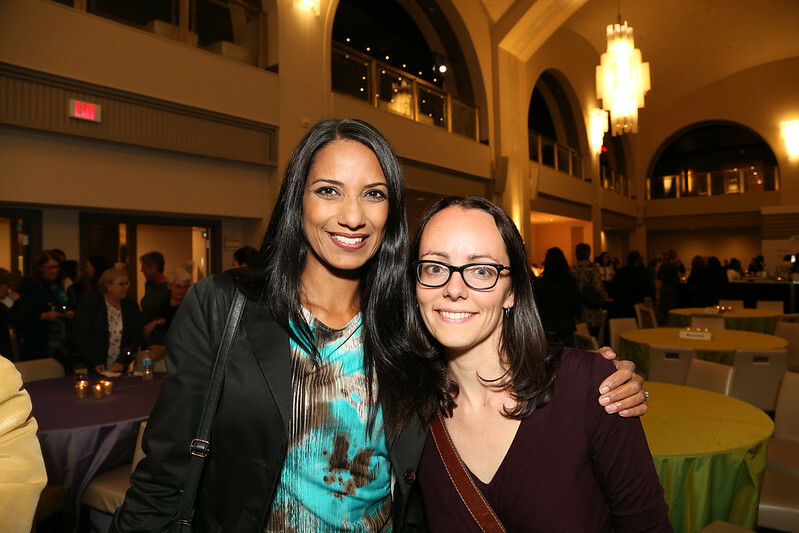 (Proceeds from the ticket sales went to fund the non-profit’s legal work). 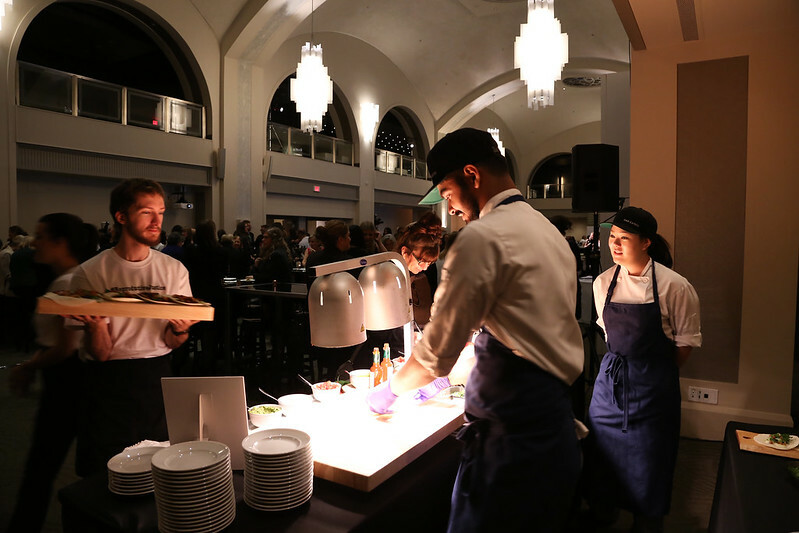 The guests sampled a variety of gourmet hors d’oeuvres and cocktails. 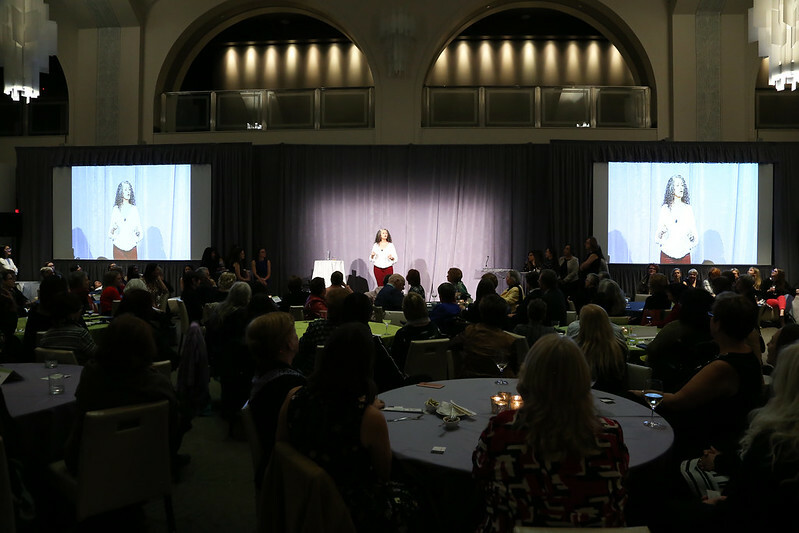 Entertainment followed when Sandra Shamas, an acclaimed Canadian writer and comedian, took to the stage. 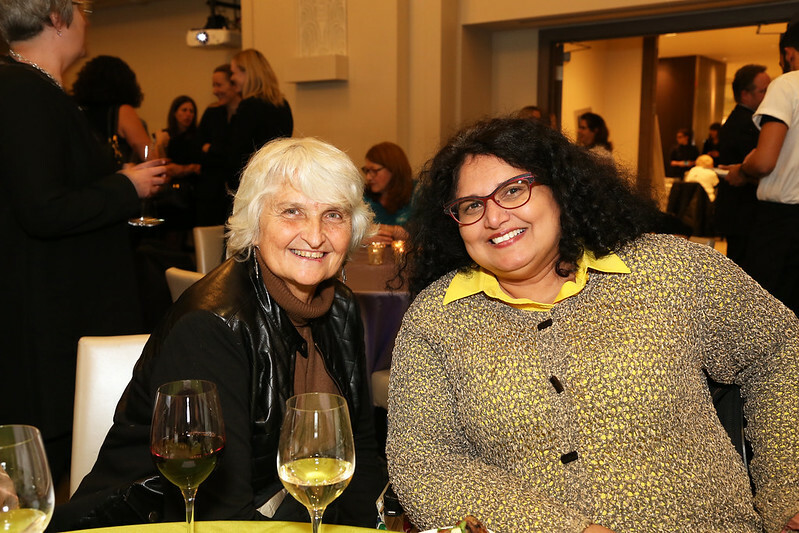 Shamas’s charming string of personal anecdotes had the audience reeling with laughter. 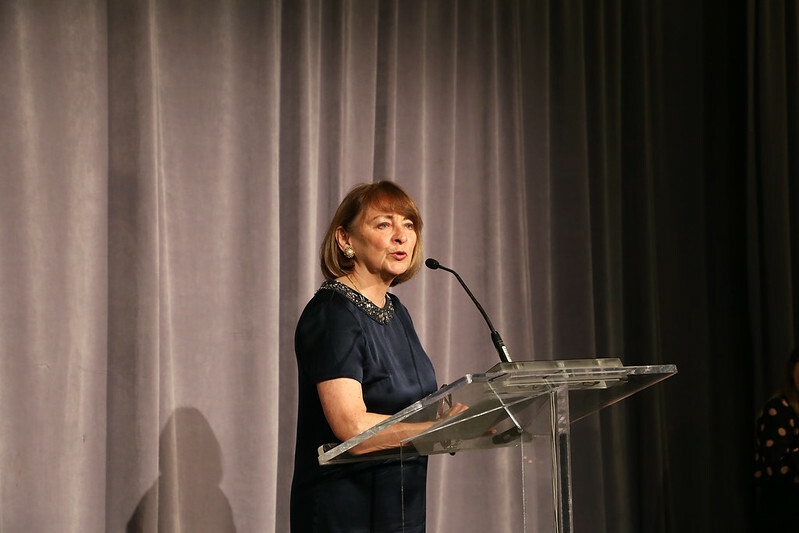 Later in the evening, LEAF paid homage to its co-founder, Nancy Ruth, for supporting the organization over the years. 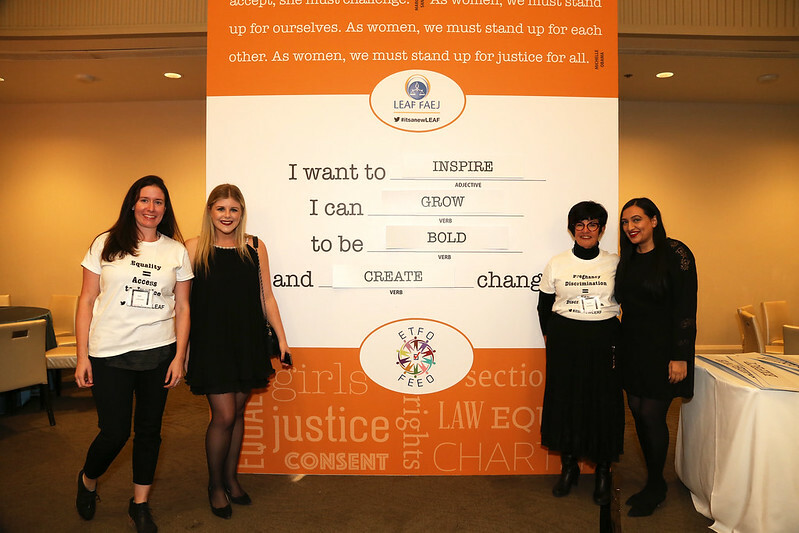 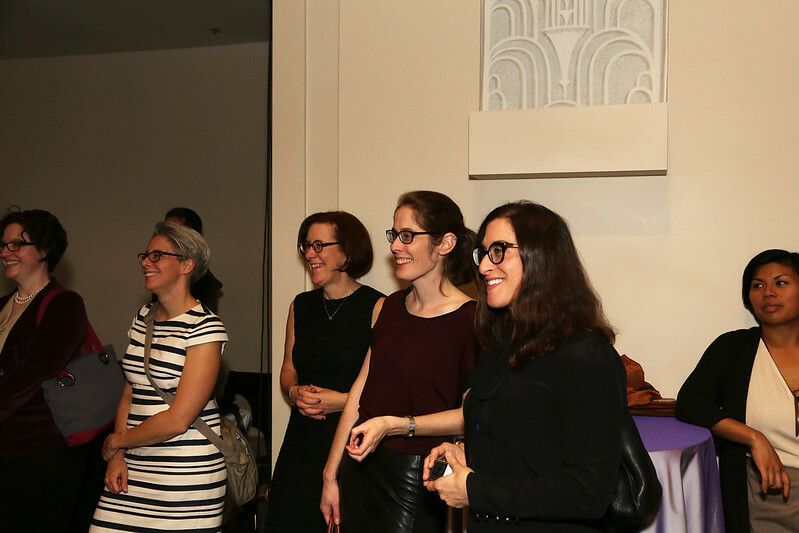 To find out more about Women’s Legal Education and Action Fund, please visit the organization’s website.